So it is March and you are on the last few stages of achieving your long-yearned dream of getting your diploma and finishing college. Congratulations! The cold fact is—you are not alone. According to the Business World Research, “The Commission on Higher Education (CHEd) estimated that around 554,000 students will graduate from colleges and universities this March — 3% higher than in the previous year — who are now in job hunting mode." Based on the results of the January round of the Labor Force Survey, the unemployment rate climbed to 7.5% compared to 7.1% in the previous year. That’s glaring statistics, eh? 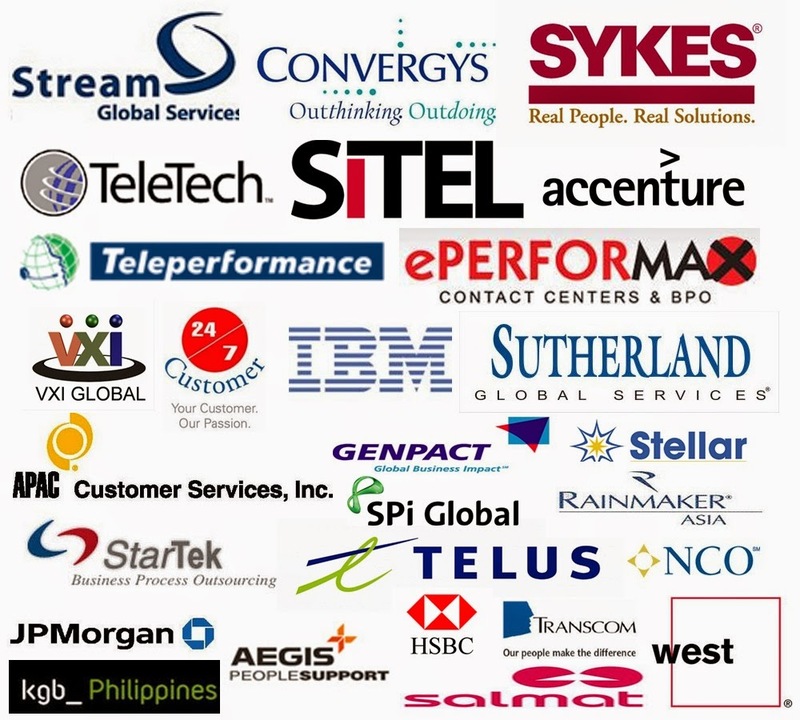 According to the Manila Times, “BPO expects to generate $16 billion and employ 926,000. By 2016, the industry forecasts $25 billion in revenues and 1.3 million employees.” It is a fast-paced, lucrative industry that offers above-average income and can result to more opportunities based on one’s performance. And because of this knowledge, we have hundreds upon thousands of hopefuls who are eyeing to get a spot and would like to brave out just get in and land a job. Contrary to popular belief, the work of a call center agent is not just mere answering phone calls. A lot of people do underestimate the nature of the work, for they lack the knowledge about the complexities of this type of job and its demands. So if you are eyeing to be a part of this exciting and demanding industry and wants to bag the job on your first ever interview, then here is a guide to help you score past it and take home the bacon. The interview is the most crucial part as this is the stage that gets you the job. It is a make you-or-break you stage. It is then important to establish yourself by highlighting your qualities and strengths (e.g. your dedication, passion, drive and work ethics) and what you can contribute to the company. This is where you will sell yourself as the highly-competent person that they are looking for. Note: Create a lasting impression but make sure that you don’t bluff about that person that you really are not, though . What Do You Know About the Nature of Work in a Call Center? The call center industry is a subset of BPO which is categorized into two; inbound and outbound. With this, it offers a wide range of services like 24/7 customer service, email and technical support, banking and customer assistance, sales and billing, among others. There is a massive volume of calls daily for inbound and a bulk of sales, billing and follow-ups for outbound that needs to be addressed. Just make sure that before you go to the interview, you are armed with better understanding and enough knowledge about the nature of work that you are applying for, the description of the job that you are vying for, and even researching the background of the company that you want to be a part of. Note: You don't want to just walk-in with the impression that all you want is to land a job without knowing first the company and its background or the job that you are applying for. How Will You Handle a Frustrated or Angry Customer? It is a part of the job to encounter frustrated, irate, or even abusive customers; it is inevitable. You have to be positive and in-control of the situation by injecting positive attitude and empathy towards them. You should know how to listen, show genuine concern and willingness to help. Patience and professionalism will help you a great deal. 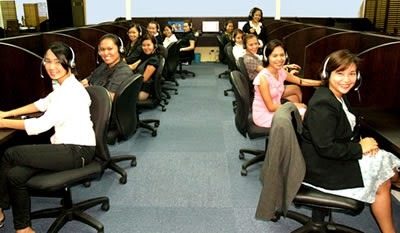 Note: Even if you don't have any experience working in a call center, the thing is, we are all customers too. And we have encountered a frustrating service at one point in our lives that ticks us off, so putting yourself into that situation and giving options towards its resolution is the key. Be tactful in injecting some personal anecdotes given the same scenario. How Will You Rate Your Communication Skills? Communication is the blood of this industry. This is the most important factor that keeps the company going. So you should be aware that when you applied for the job, it is expected that you have above-average communications skills and you are proficient in English as most call center companies cater to English-speaking countries. Be honest when rating yourself with your communication skills. Be confident by quoting a range like “I am in between 7-10 and is very willing to improve myself.” It is understandable that we don’t have the “accent” of a native speaker in the United States, as English is only our second language. Note: It'll take time before you will be very fluent and mimic the customers' accent, so don’t be a trying-hard using "slang" just to impress the HR personnel. Having a neutral accent is even appreciated. Be yourself. There is a great demand when you land the job. What’s unknown for those who are not familiar with the work is that, a call center agent’s performance is always being reviewed based on his statistics (Customer Satisfaction Survey, Internal and External Call Quality Analysis which is based on the live/recorded interaction, Average Handling time, Loss Hours and Attendance) and others. Not only that, most of the schedules are not fixed so don’t be surprised if you will be assigned in a rotating schedule mostly in the graveyard shift in order to cater the customers who are abroad. Always expect massive turnarounds and crazy changes like for the metrics, SOPs (Standard Operating Procedures) and even re-shuffling of team members in order to comply and meet the management’s goals and strategies. Note: So in order for you to live up with the challenging and demanding workarounds of the job that you are about to dive in, you have to be very flexible and open-minded to go on with these changes. Be confident and tactful during the interview. Try to be honest with your answers. Always research and be resourceful. You have to understand the question first before you answer and don’t rush. You can ask for questions to be clarified if you weren't able to understand them the first time. Organize your thoughts and communicate it effectively. Remember, an interview is not an opportunity to make you a hot shot, but this is the chance to build yourself a character of confidence, dedication and pure professionalism that the company is greatly looking for. Most importantly, smile and have fun with the interview!